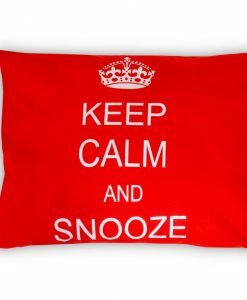 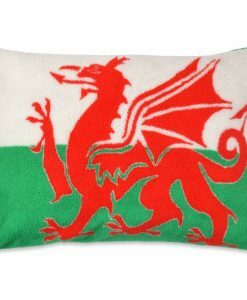 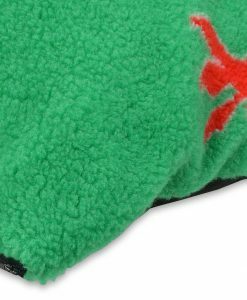 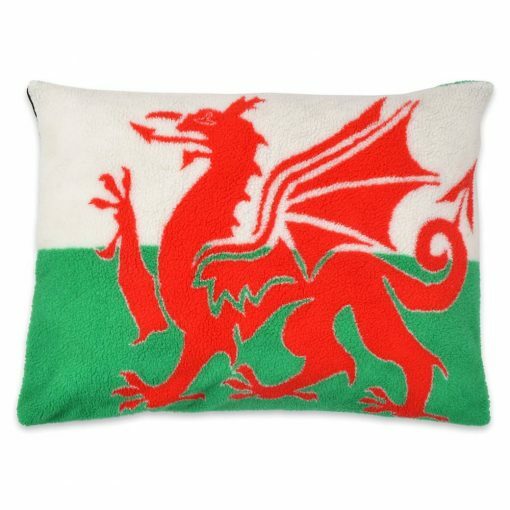 Fantastic Welsh Dragon design pet cushion, show your WELSH loud and proud with this patriotic pet cushion! 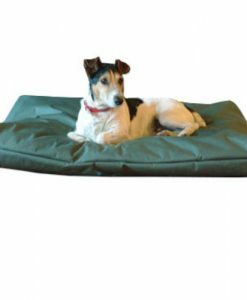 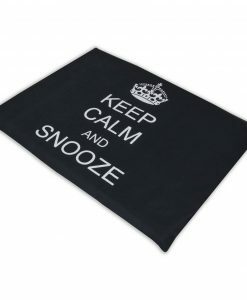 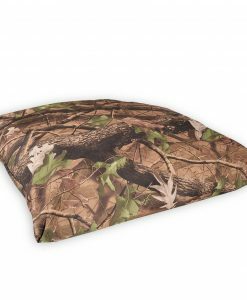 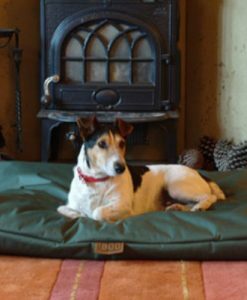 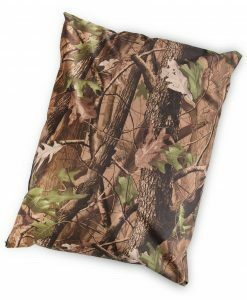 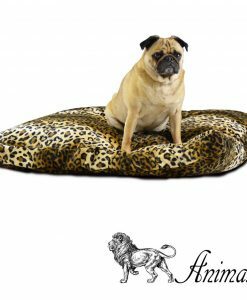 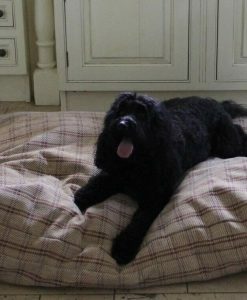 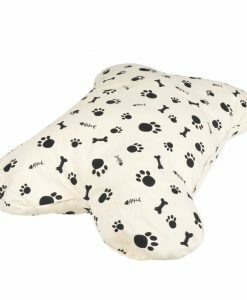 Perfect for the home, multi purpose dog and cat bed. 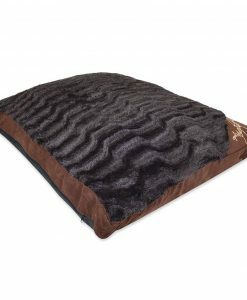 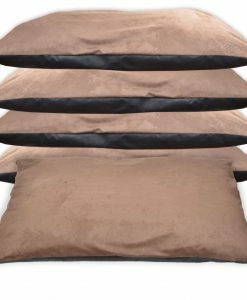 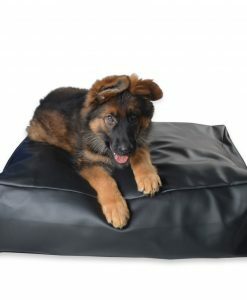 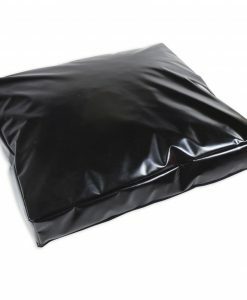 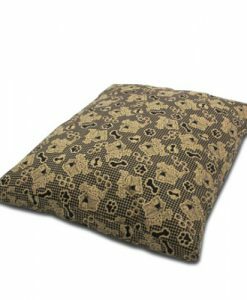 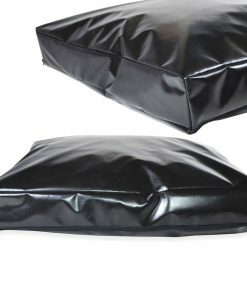 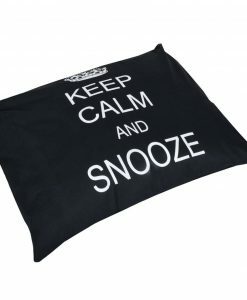 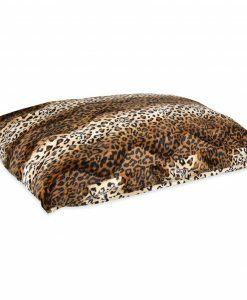 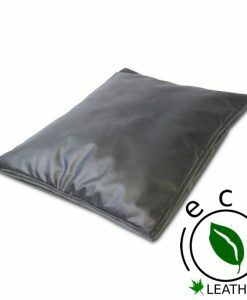 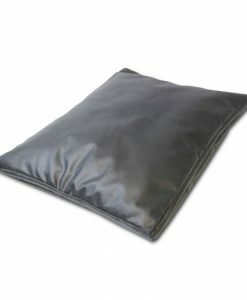 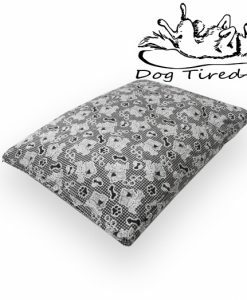 Trendy pet cushion, will keep its shape with our quality fillings. 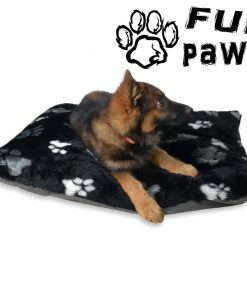 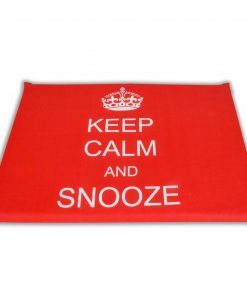 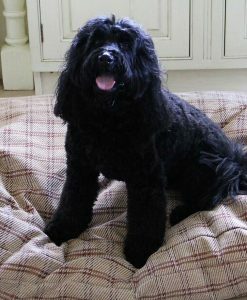 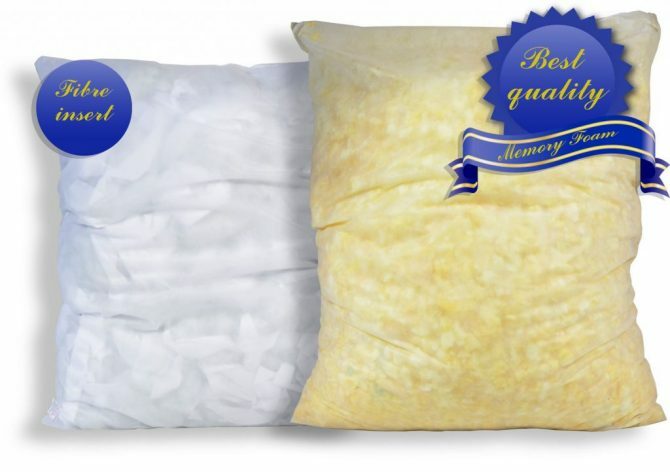 Available with Hollow Fibre or Memory Foam Crumb fill. 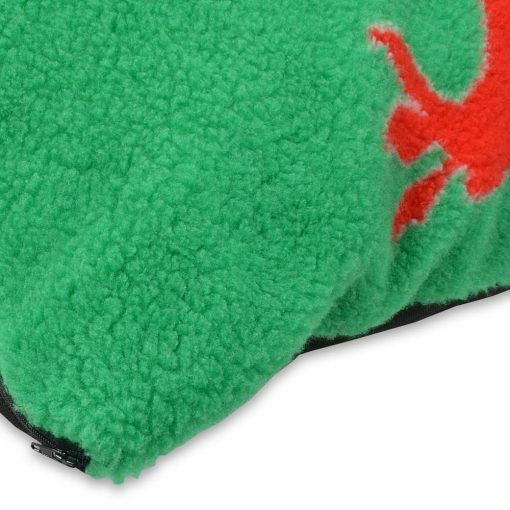 Complete with zip to enable you to remove the cover and wash it. 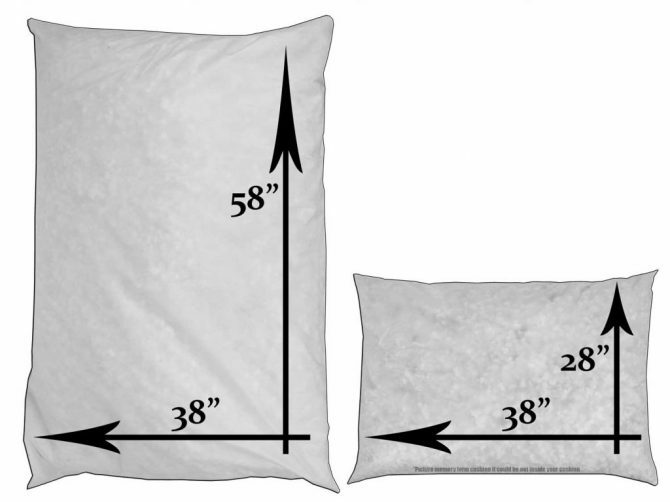 Sizes Choose an optionMedium 28"x38"Large 58"x38"